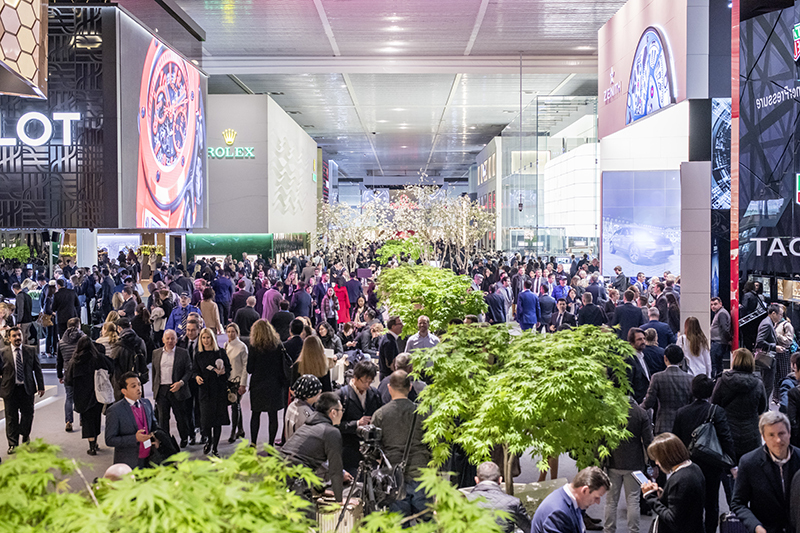 IT’S HARDLY a secret that Baselworld (formally called Baselworld Watch and Jewellery Show), as well as all its previous versions dating back to 1917, has been the horology planet’s chosen venue for its latest releases and all manner of significant announcements. 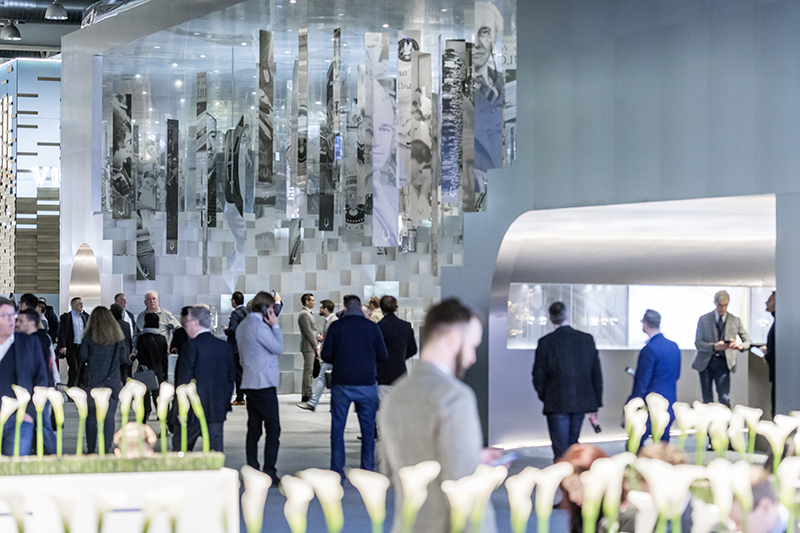 And, despite the withdrawal of the Swatch Group this year, not to mention the continued slide in the number of other exhibitors — only around 500 have signed up this year, down from over 600 in 2018 — the show promises to retain its status as quite the important annual watch industry event. 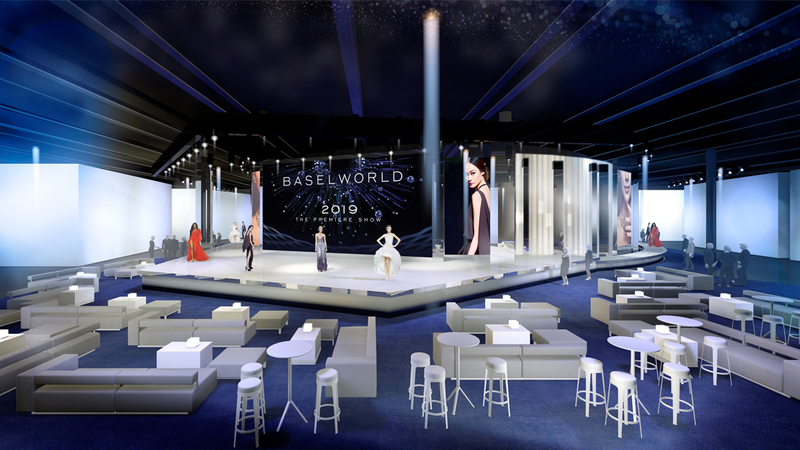 When Baselworld 2019 opens on March 21, this year’s edition is expected to feature tweaks and innovations to its format as the event seeks to boost its appeal and relevance in the industry and to the public. Certainly, the releases of new pieces from blue-chip brands and independents (and everything else in between) are already a given. 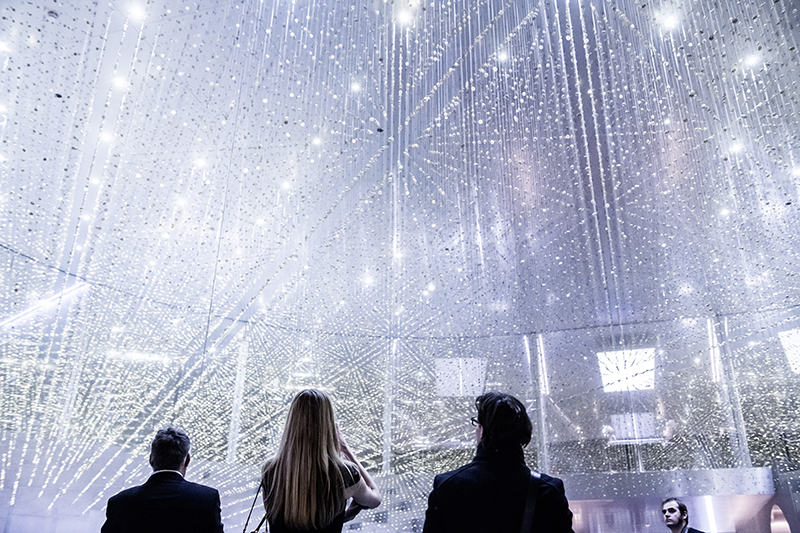 But apart from expanded versions of fashion shows, culinary experiences and other attractions, what is also seen as a major draw, especially for the aspiring, is the inclusion this year of a section specific to startups. 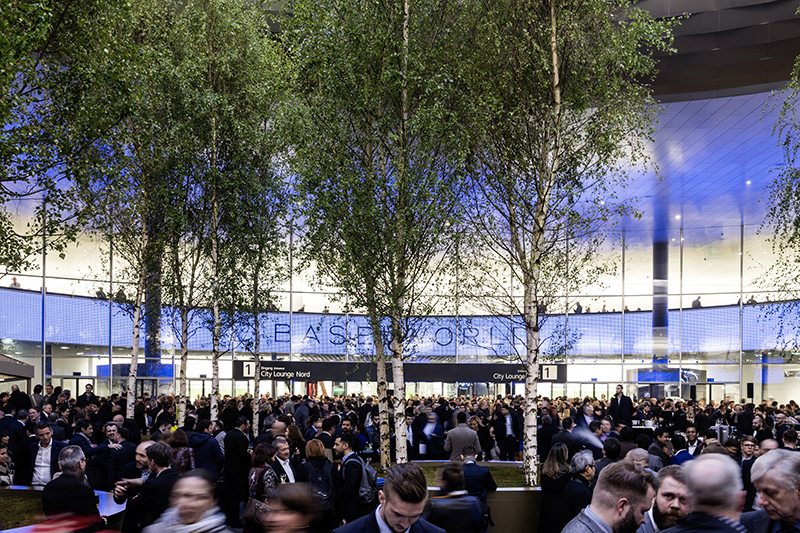 Hall 1 is where the major brands exhibit. 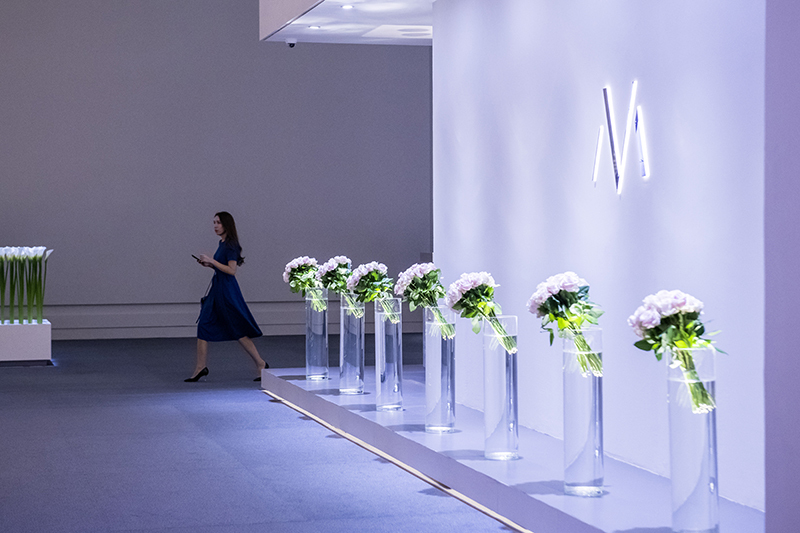 The show organizer notes the new format has already attracted around 20 startup brands, which signed up immediately upon announcement of the incubator program. 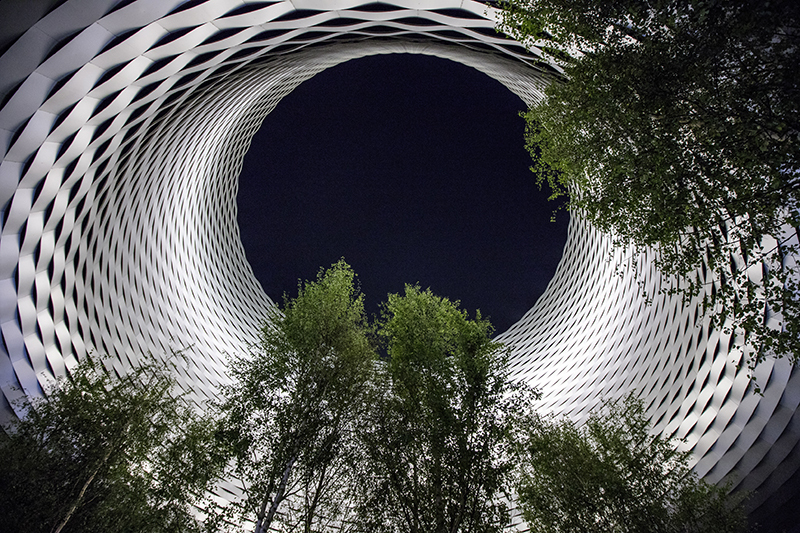 “The purpose of Baselworld is to serve and promote the entire watch and jewelry community with different packages according to the profile and needs of each brand. 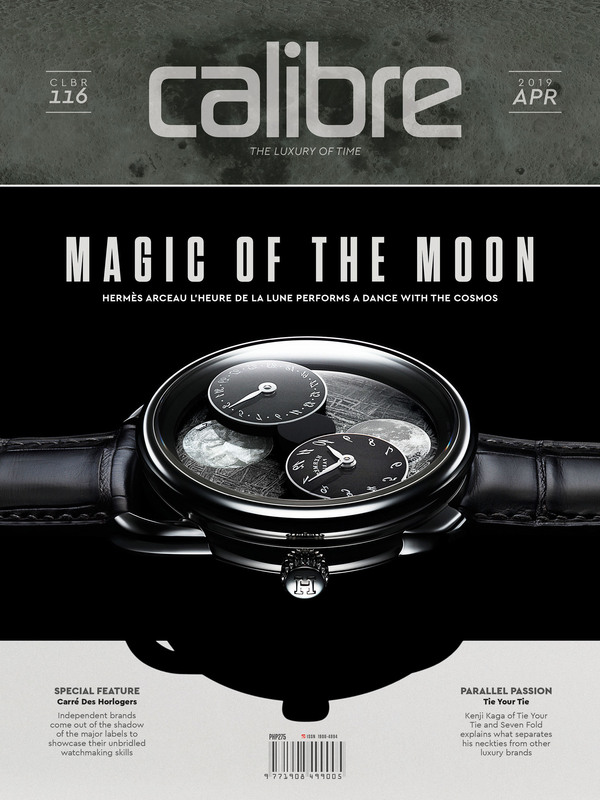 We are confident that these new watch brands will encounter precisely the right international target audience,” Loris-Melikoff says.